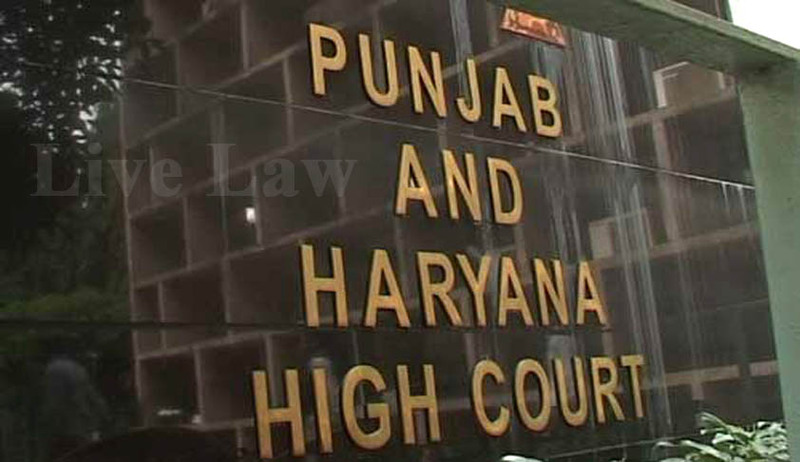 Under directions issued by the Punjab and Haryana High Court to probe multiple allotment of plots under the discretionary quota, the Haryana Urban Development Authority (HUDA) has unearthed several illegalities in plot allotments to several persons, including a former President of India, whose wife and son “obtained allotment of more than one plot” in Gurgaon, and a former Chief Justice of Punjab and Haryana HC, Justice S S Dewan, whose family members obtained three plots under the discretionary quota from 1980 to 1992. According to a news report published in the online edition of the Indian Express today, the list of 35 such allotees, prepared by HUDA and filed before the Punjab and Haryana High Court includes names of two former Chief Secretaries of Haryana, senior bureaucrats and MLAs. Vimla Sharma, widow of the late Shankar Dayal Sharma and her son Ashutosh Dayal Sharma, were allotted two plots by the Haryana government in 1994. While Vimla was allotted 300 square meters in Sector 31-32-A, Gurgaon on July 13, 1994, son Ashutosh was allotted a plot of the same size in the same sector in Gurgaon on July 8, 1994. The Indian Express report quotes the report submitted by HUDA to the High Court: “The committees have scrutinised plot files and have found that in two cases, the allottee has obtained allotment of more than one plot,” and that “in 35 cases allotment has been made in the same family in the discretionary quota category”. Dewan was allotted one ‘kanal’ plot in Sector 6, Panchkula on October 29, 1980. His wife, Romilla Dewan, was allotted one ‘kanal’ plot in Karnal on February 13, 1992. Their daughter, Shabina Dewan was allotted one ‘kanal’ plot in Karnal on April 21, 1992. Another such instance, where allotments were made in the same family, is that of former Haryana Chief Secretary B S Ojha. The IAS officer, his wife and son were allotted three plots, of one kanal each, in Panchkula, Faridabad and Gurgaon from 1974 to 1991. Another former Chief Secretary whose name figures in the list is M C Gupta, IAS. At this juncture, it might be mentioned that the issue of land allotments to certain big-wigs under the discretionary quotas, allegedly in violation of norms have begun to occupy centre-stage. Earlier this February, a Bench of the Supreme Court headed by Justice H.L. Dattu had declined to entertain a Public Interest litigation filed by a prominent NGO, the Centre for Public Interest litigation challenging the land allotments made to judges of the Gujarat and Odisha High Courts., on the ground that the petitioner ought to have challenged the same before the respective High Courts concerned at the first instance. Though Counsel for the Petitioner, Mr. Prashant Bhushan opposed the same stating that he apprehended bias were the High Courts to hear the same, the Apex Court declined interference, though the petitioner was given the liberty to approach the respective High Courts for reliefs.